Insured, bonded, and professionally trained house cleaners! Get your quote and book your cleaning service all online. If you’re not satisfied with your service, we’ll come back to re-clean! When hiring The Dusting Crew you'll never have to worry about cleaning your house again! Our professionally trained house cleaners go over your house from top to bottom to give your house the cleaning it deserves. We offer three unique cleaning options to fit your specific cleaning needs. We clean your entire house and bring our own supplies. Our most popular service! Pairs well with recurring service. Get your house move in-ready with this high detail cleaning. For more info on our cleaning services, please click here. No estimates, no square footage, and no visits. We base your price on the number of bedrooms and bathrooms in your house. It's that simple. Instantly see your cleaning quote on our booking page. Booking a clean is easy! Just click any of the "Book Now" buttons and complete the booking form. You can choose your date and time and pay by credit card. Have something specific you want cleaned or a special request? Just give us a call or Live Chat us and we'll be delighted to arrange a custom cleaning service just for you! The best way to keep your house clean and fresh is to clean it regularly and consistently. We encourage customers to select recurring service after their initial clean. Why Choose The Dusting Crew? 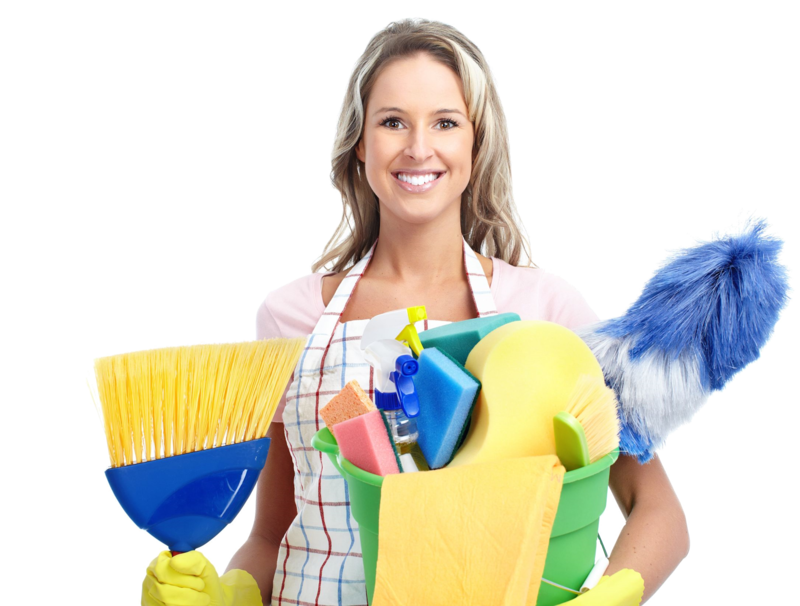 Our house cleaners are insured, bonded, and professionally trained. This ensures your house is receiving the highest quality clean possible. At The Dusting Crew, we want you to be 200% satisfied. If you are unsatisfied with the cleaning we provided, we’ll come back and clean it again. Out checkout and booking form are protected through SSL encryption. You can rest easy making online bookings with us. After booking a cleaning service from us, you may cancel, modify, or reschedule your service. Just get in touch with us, or use self-service through your Dusting Crew account. Whether it’s through our Live Chat, email, or phone we are available around the clock to help you with your cleaning needs. Feel free to get in touch with us. We are currently accepting clients in the Perkasie area! 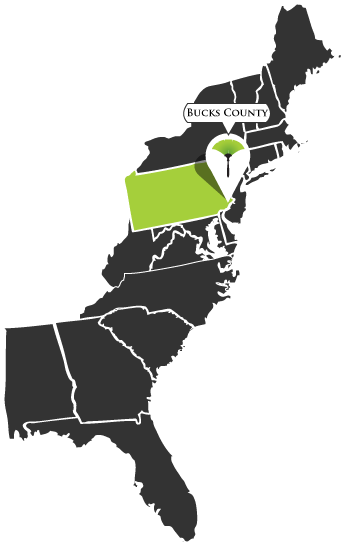 If you live in Bucks County you can book your cleaning service online in just a few short steps! Our cleaning professionals are ready to give your home the cleaning it deserves. 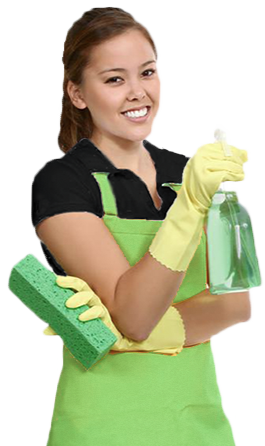 We bring premium supplies and all of our house cleaners are trained, bonded, and insured! Try our online booking - it's simple, easy, and convenient.